Catch More Fish and Have More Fun! 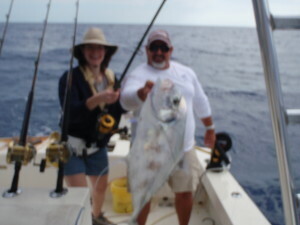 With Captain John Sahagian of FUNYET Charters for your premier fishing experience in the Florida Keys. 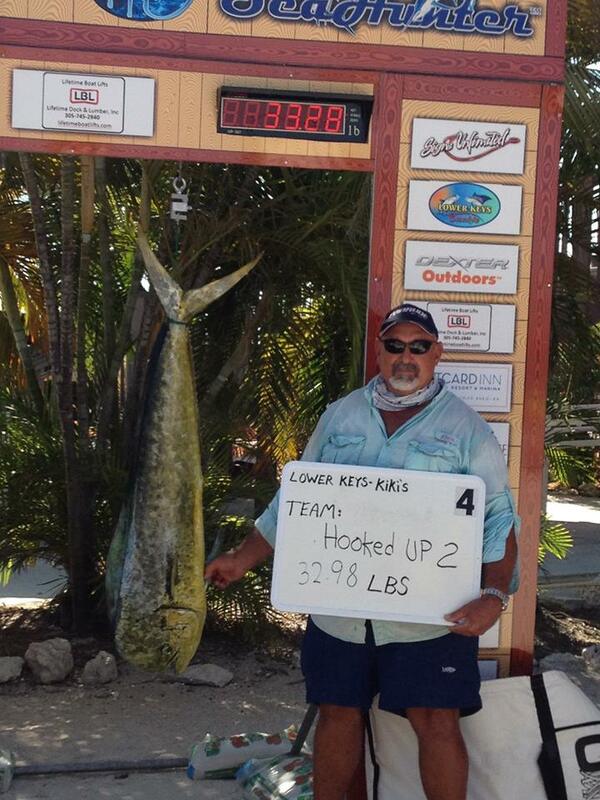 Captain John knows the Lower Keys and where to take you so you have the best possible fishing experience near Key West. 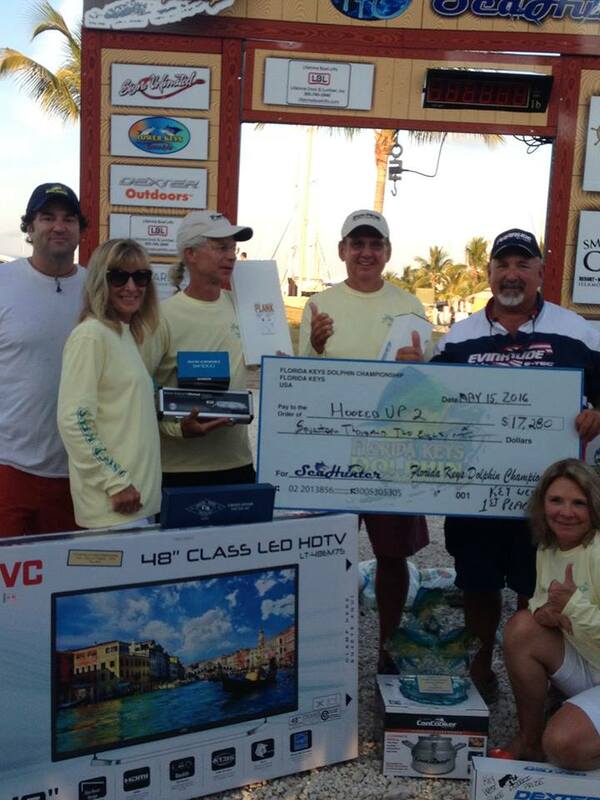 Fishing the Florida Keys has never been more fun! 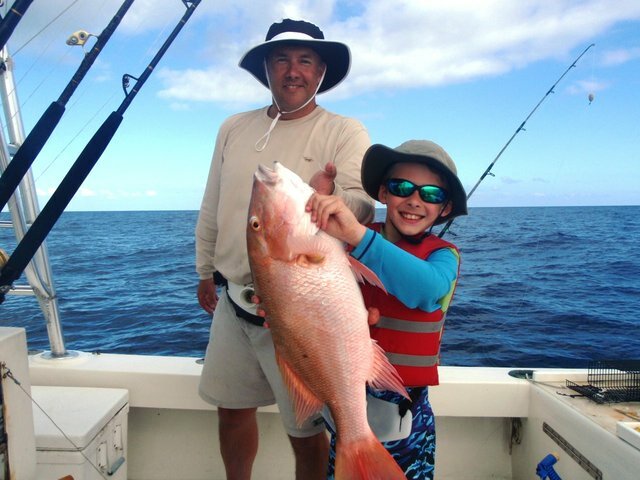 FUNYET Charters can take you offshore fishing, reef fishing, back country fishing, flats fishing, snorkeling, and even on your own ECO adventure. Experience the real Florida Keys. 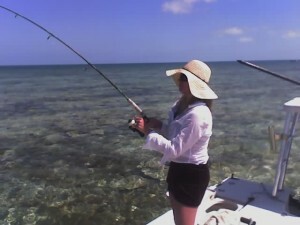 FUNYET Charters offers half day charters,Three quarter day charters, and full day charters. 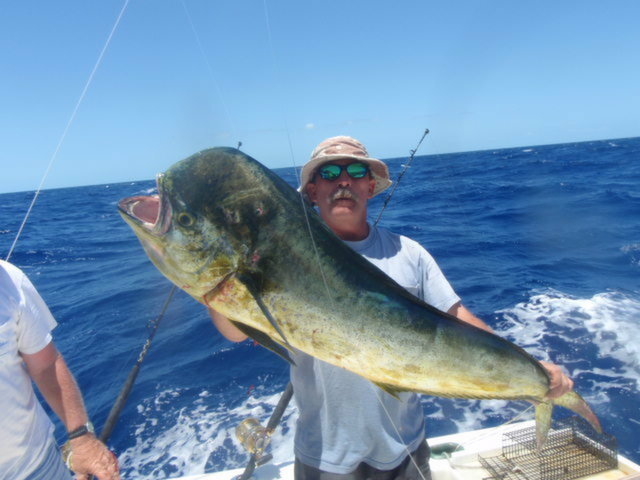 Deep drop fishing, and wreck fishing are offered as three quarter and full day charters only. Fish the indigo waters of the Gulf Stream for prizes such as tuna, wahoo, sailfish, dolphin, king mackerel, and barracuda. 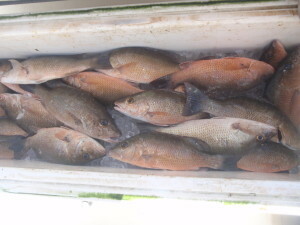 Bottom fishing can reward you with delicacies such as grouper, snapper, and tropical jacks. Test your skill and tackle to the limits! 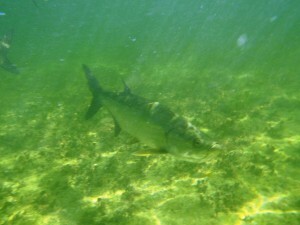 Stalk and sight cast game fish like bonefish, permit, tarpon, barracuda, and sharks with either spin or fly tackle. Let Captain John Sahagian take you to the back country to get the most from your fly fishing adventure in the Florida Keys.